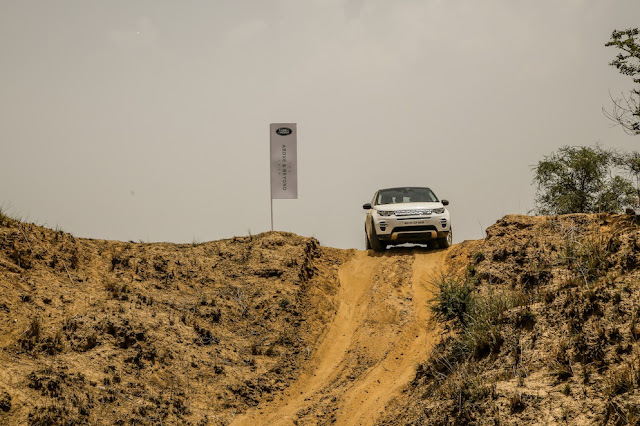 Mumbai, 05 October 2018: A series of off-road drive experience events that demonstrate the remarkable drive capabilities of Land Rover vehicles will travel to over 10 cities across India in 2018-19. ‘The Above & Beyond Tour’ is a series of events that deliver an off-road drive experience on natural trails, and prepares customers to understand the true capability of Land Rover vehicles. From flooded roads to slushy conditions, un-motorable and potholed roads, the tour prepares them for challenges that make the experience relevant, authentic and engaging. 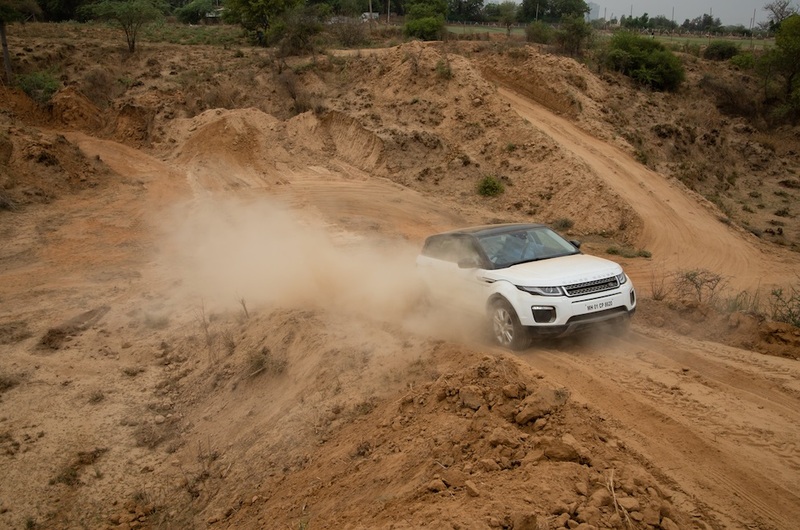 This is the sixth year of the tour and having already covered Chandigarh, Noida, Gurugram, Ahmedabad, Indore and Nagpur this year, the tour will enthral Land Rover enthusiasts from 05 to 07 October, at 19 Degree North in Lonavala. Land Rover SUVs are built with over 70 years of engineering prowess and are known for their iconic design and all-terrain capability. The tour bring this closer to customers and demonstrates its day-to-day relevance.